Home Education Annex Cloud Co-Authors Emotional Loyalty White Paper With Harvard Ph.D.
Annex Cloud Co-Authors Emotional Loyalty White Paper With Harvard Ph.D.
LOS ANGELES, January 25, 2019 – Annex Cloud, the only unified platform provider for customer loyalty, referral marketing and user generated content solutions, released a white paper: Emotional Loyalty in 2019: The Psychology Behind Consumer Behavior. They collaborated with Dr. James Intriligator, Harvard Ph.D., three-time patent holder and professor of consumer psychology at Tufts University. He provided key insights into the problems with solely relying on transactional rewards when establishing customer loyalty. A study by Capgemini showed that customers with high emotional engagement are more likely to have strong brand affinity compared to those with low emotional engagement. In fact, highly emotional people buy their favorite brand 82 percent of the time when they need a specific item, compared to 38 percent for less emotional people. Those with less emotional engagement fall under the rational and behavioral models, making decisions based on logic and routine over emotion. There has even been a correlation between emotionally engaged customers and user generated content. Because they have more passion for the brand, they’re more likely to submit a review, share a product photo or even refer a friend. Though emotional loyalty goes beyond transactional rewards, a loyalty program can be a great nurturer of emotional loyalty. This practice is a great way to strike balance between the rational and emotional consumer. To learn more about how to build more emotional loyalty with customers, download the white paper. For more on how to create customer loyalty with retention, visit annexcloud.com or call 1-866-802-8806. 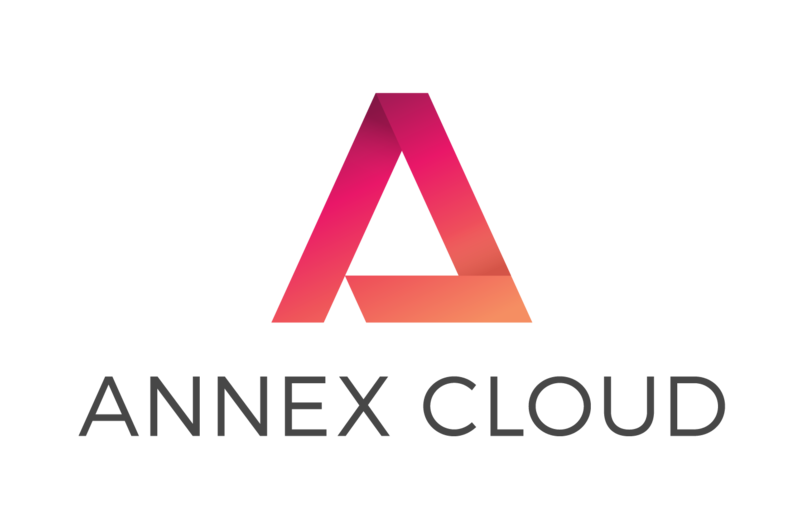 Annex Cloud’s customer marketing platform provides fully integrated customer loyalty, referral marketing and user generated content solutions that work together to optimize the customer journey and deliver a unified customer experience, a greater quantity and quality of referrals and content, and more high-quality and resilient customer relationships.